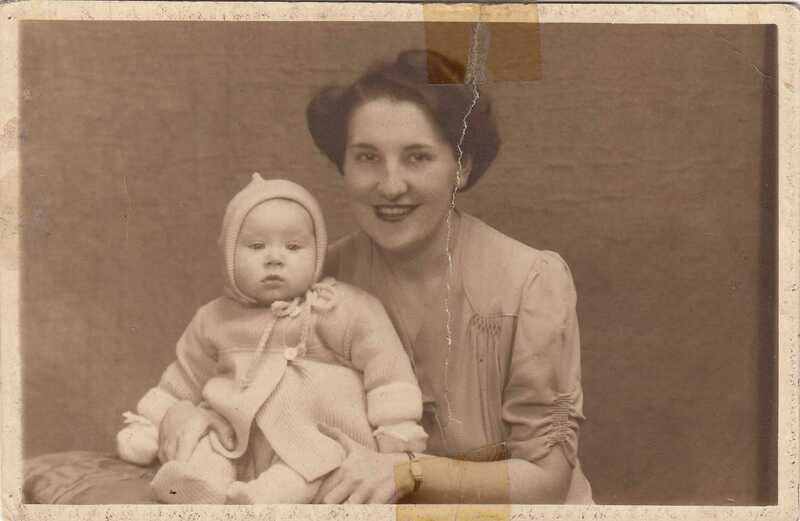 Hazel Ponter spent much of her childhood visiting her cousins in Tredworth, before moving to the area a little later. 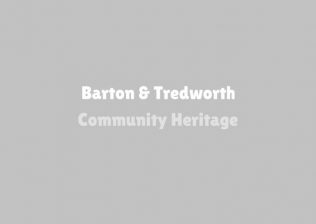 In this interview with Adam Fotheringham, Hazel recalls her fondest memories of Tredworth high street and how it has changed over the years. 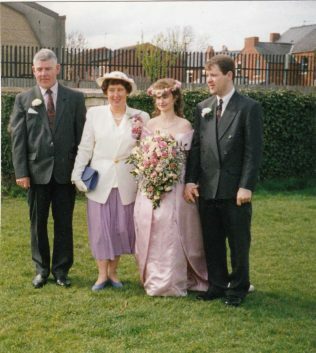 An active and influential member of the congregation of the St James’ Church, Hazel also explains her involvement in setting up the Young Wives Group (later the Ladies Group) and also what the Tredworth area and its people mean to her.